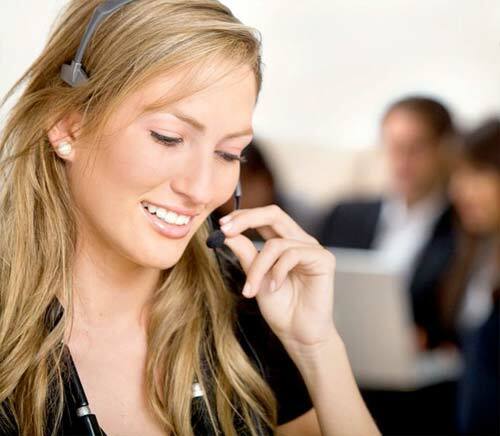 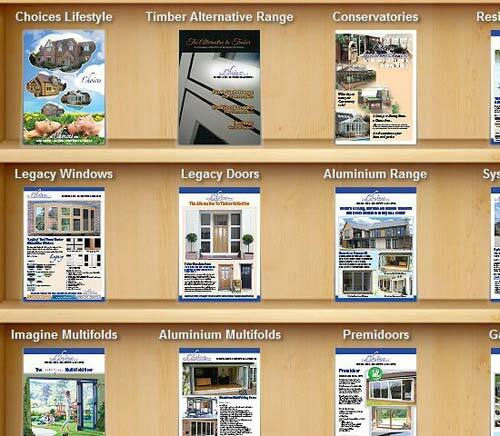 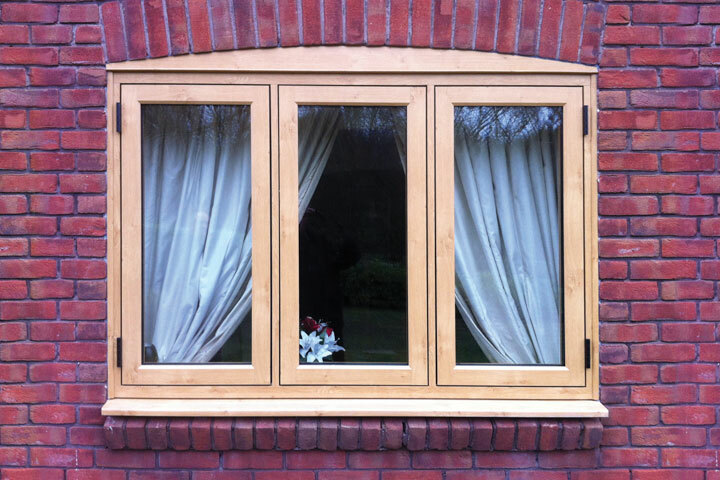 Hall Glazing Ltd provide high performance, low maintenance and high security windows without compromising appearance. 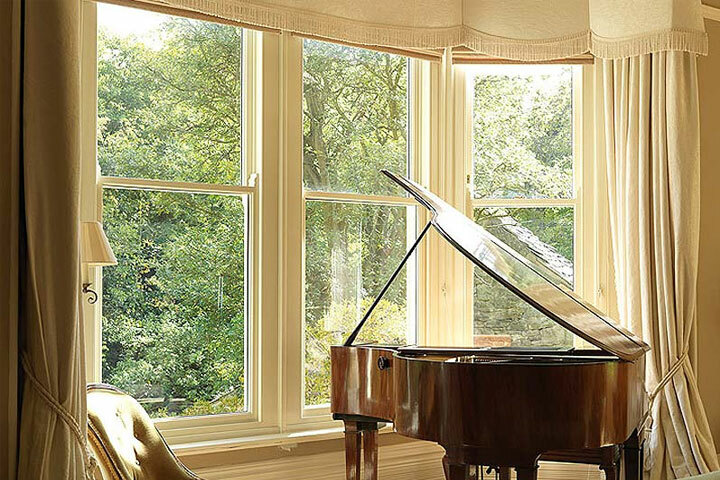 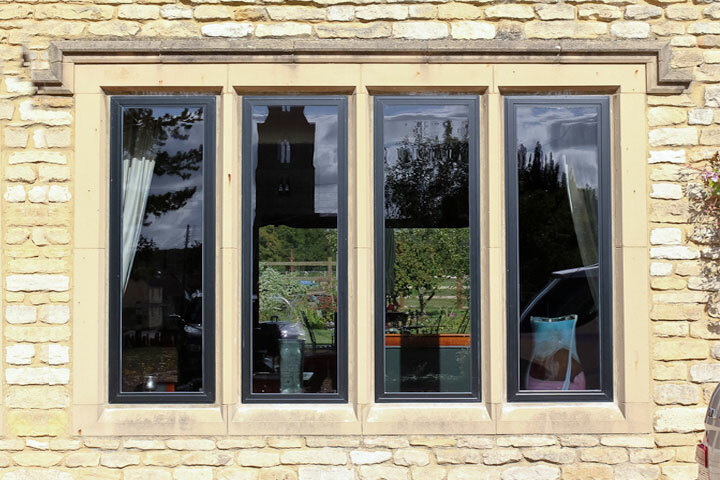 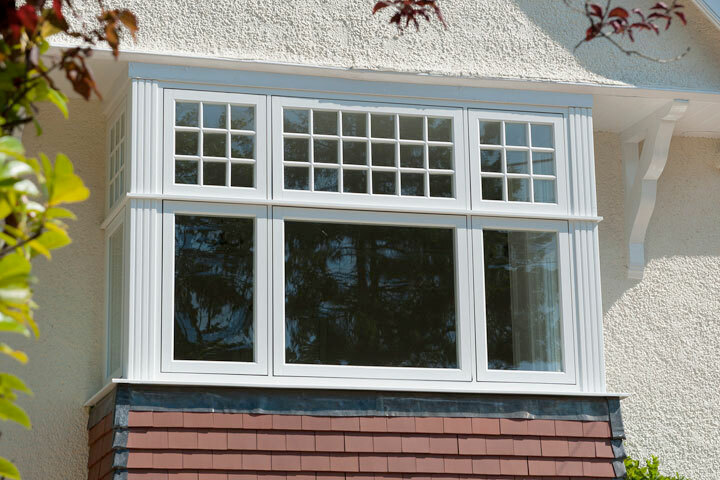 With a vast array of high quality materials ranging from UPVC and Aluminium to Timber – there’s a window to suit anyone in the Huddersfield area. 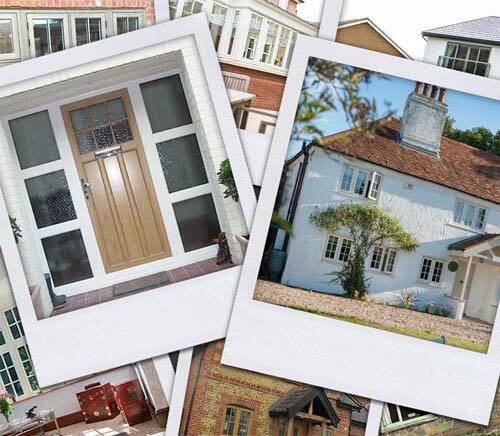 From classic traditional styles to modern contemporary styles you can be sure that with Hall Glazing Ltd you will get exactly what you want to enhance your home.